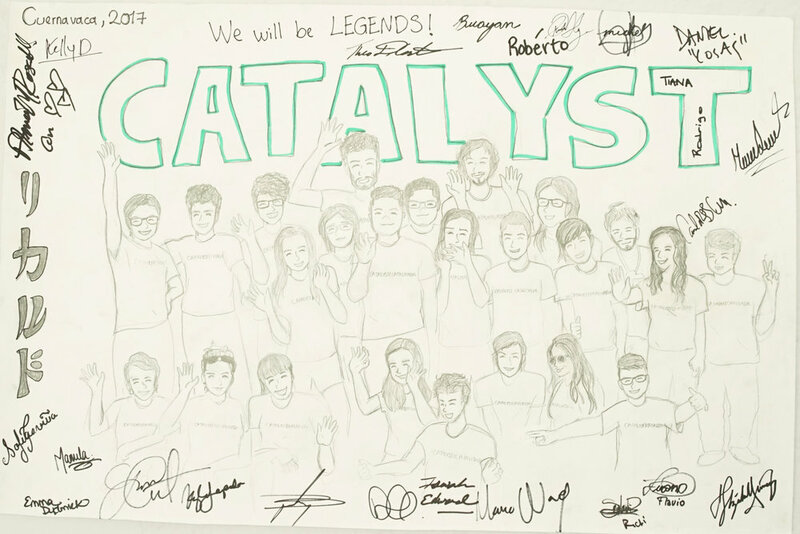 It is hard to believe that the first session of Catalyst has come to an end—and what a first session it was! Many thanks to everyone who helped make this project happen along the way! Most of all, thank you to our incredible first cohort who traveled from far and wide to share their stories and to learn new ones. We are so excited to see what amazing projects and initiatives these bright young leaders will go on to do once they return to their communities!